Overseeding is one of the most important lawn care tasks, yet few homeowners take the time do it. Overseeding compensates for that natural slow down of the turf's reproduction and insures your lawn stays thick and dense, or if it has thinned, overseeding will make it thick again. An additional benefit is disease resistance as the new varieties of seed you sow this year will have better disease resistance than those varieties already in your lawn. 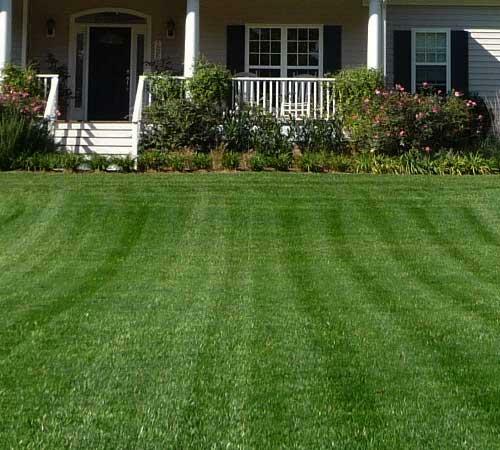 Tender Lawn Care offers expert overseeding service in addition to our lawn treatment program. We take care to use the latest high quality seed that will thrive in your particular soil, light and moisture conditions.